Cesc Fabregas has admitted that he was pleased to see Alvaro Morata join Atletico Madrid as the striker was unhappy at Chelsea. Morata joined Atletico Madrid on an 18-month loan deal from Chelsea in January as he returned to Spain and his former club to rekindle his career amidst familiar climes. The striker had been struggling for goals and to feature in the starting line-up at Chelsea since his arrival from Real Madrid in 2016 and never properly settled in England. Fabregas, who also left Chelsea for Monaco in January, admits that he is happy to see his compatriot return to Atletico Madrid as the striker was not enjoying life at Stamford Bridge. 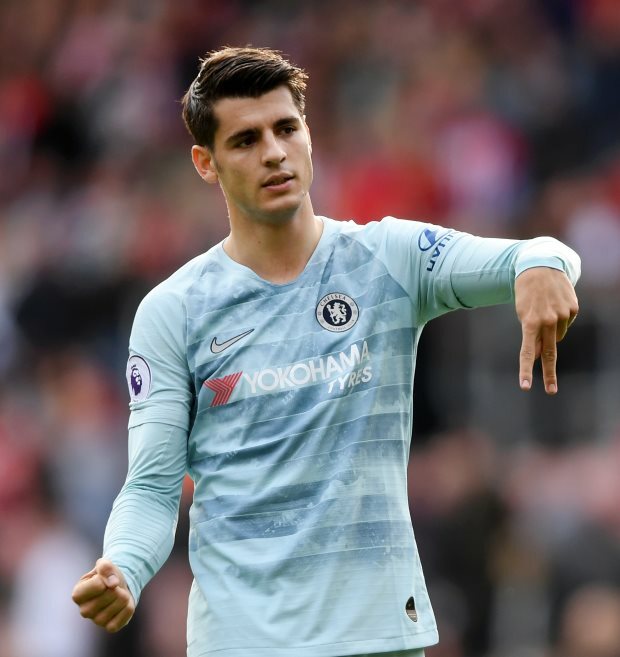 The former Blue also feels Morata will be able to regain his form and composure at his first club, and believes the Atletico Madrid fans will be patient with him. “I am happy for him”, the Spaniard told Cadena SER. “The truth is that he was not happy at Chelsea. "I am always the first one in favour of a new experience. “He has returned to his origins. Morata, who scored 24 goals for Chelsea during his spell at the club, made eleven starts in the Premier League this season.